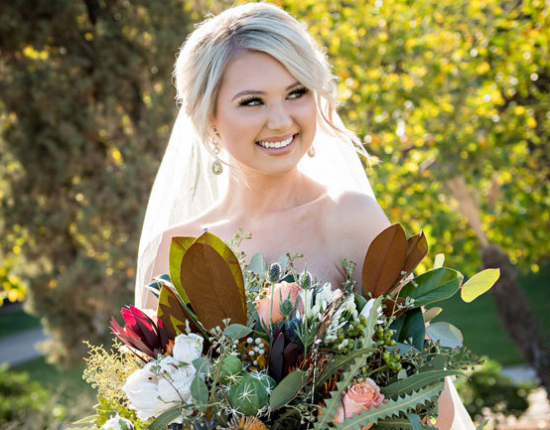 Dreamy desert backdrops, elegant ballrooms, and outdoor courtyards that inspire dancing under the Arizona night sky are just a few of the things you can expect from your wedding at The Scottsdale Plaza Resort. 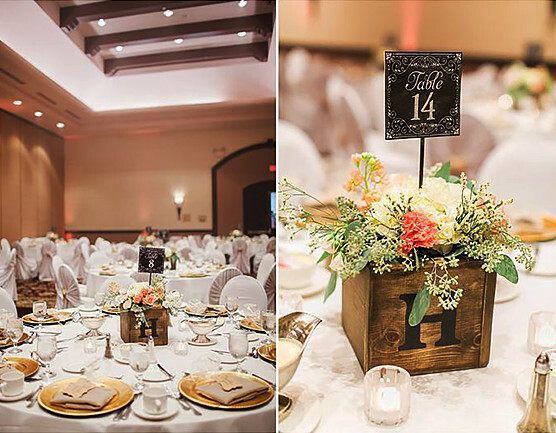 With more than 50,000 square feet of indoor and outdoor event space and award-winning dining, we know how to set a romantic stage and deliver an unforgettable event. Your family and friends will enjoy an intimate rehearsal dinner, a morning golf outing or getting pampered at our Salon & Day Spa. Our spacious suites offer a perfect place to socialize with your guests and time for relaxing in between events. Exchange sunset vows under a decorated wedding gazebo and delight your guests with a mariachi band accompanied by a beautiful wedding burro laden with soft drinks, beer, and wine. With an in-house floral and design team, you can leave the details to us- whether it’s creating your desert themed bouquet or crafting edible doughnut tower centerpieces we produce picture perfect weddings. 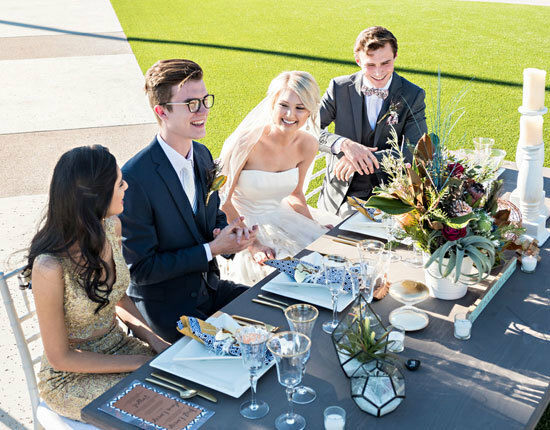 From a black tie dinner-and-dancing gala in the Grande Ballroom to a family reunion overlooking Camelback Mountain on our patio at Camelback Vista, your special event will be flawless down to the last detail. And The Scottsdale Plaza Resort will forever be the place where memories were made.